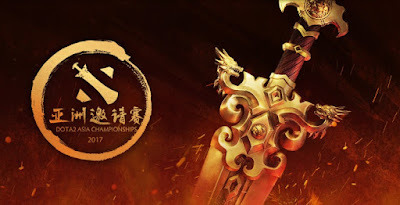 The biggest Chinese Dota 2 tournament is back! DAC 2017 will be having 12 Dota 2 teams compete in Shanghai, China prior to The Kiev Major. From April 1-4, Dota2 teams from all over the world will be fighting it out to see who shall win the DAC 2017 crown. The last Dota 2 Asia Championships was held back in 2015.